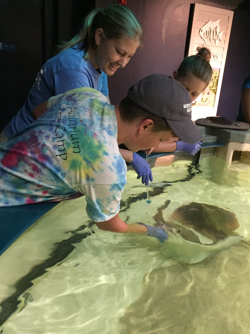 The NC Aquarium on Roanoke Island is offering a teen volunteer opportunity for summer 2019! See the links below for all the details. This program will be by application only with a limited number of program participants. 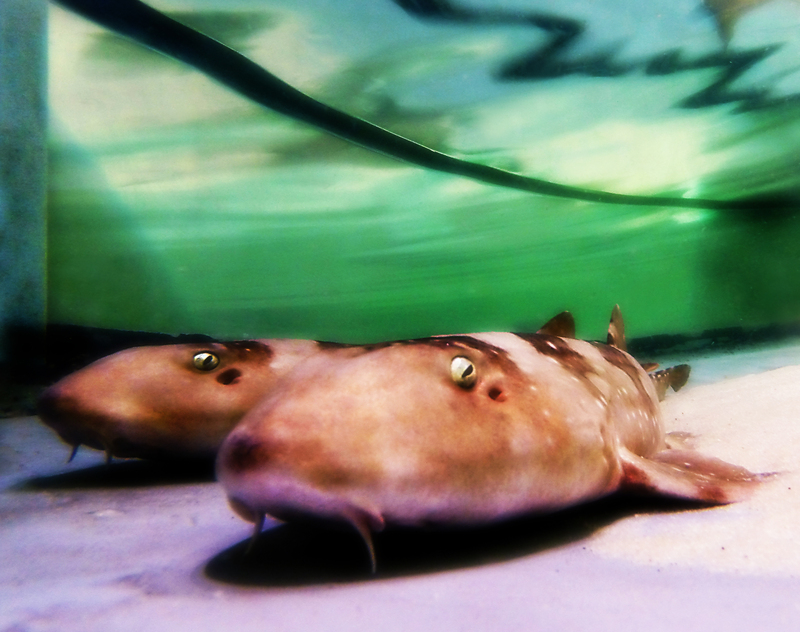 For more information, please contact our Volunteer Coordinator at [email protected].